Attention aspiring storytellers: make your writing dreams a reality with the Gama❤Phile Writers’ Competition! 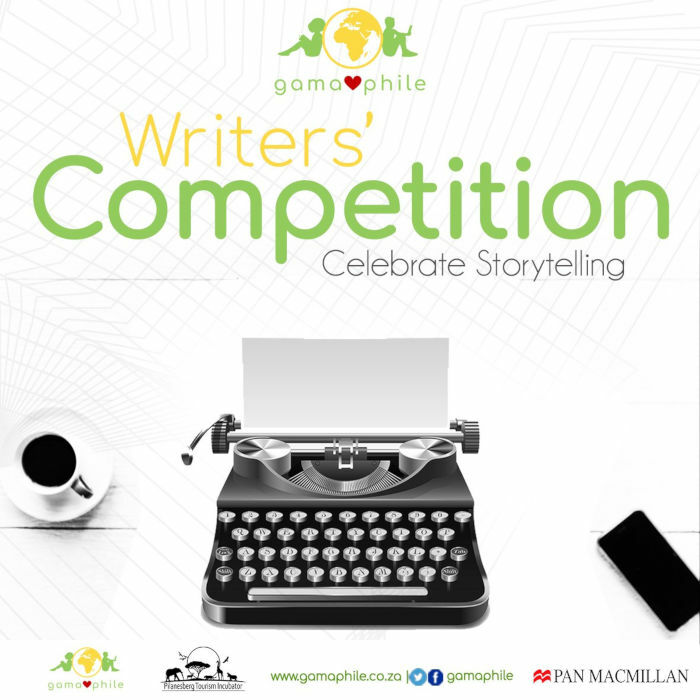 Gama❤Phile, Pan Macmillan SA and the Pilanesberg Tourism Incubator have teamed up to bring you a writing prize worth winning. The competition is looking for ‘creative, daring and imaginative writers who have something to share with the world’. Gama❤Phile is a local pre-publication writing platform that makes use of technology and social media to discover and celebrate otherwise unrealised writing talent. It is a creative outlet for aspiring authors to showcase their work and gives readers access to new stories that exist outside of mainstream literary channels. We are in search of yet to be celebrated authors who in turn hope to receive constructive feedback on their writing and test the reading market’s response to their work. Our readers are active members of an online community that is interested in supporting and discovering local and unique stories and voices not easily found elsewhere. Often, they are aspiring writers themselves, and always, they are literary enthusiasts. Entry requires the submission of a 500-word synopsis and the first three chapters of your work (i.e. first three chapters of your novel or three short stories from your short story collection). Selection will be based on a combination of review and ratings by the public on the Gama❤Phile platform and selection by an esteemed panel.